I met today sh. R.K. Chaturvedi Jt. Secretary (Convener 7th CPC Implementation cell) and informally told him about anguish of central government employees about retro grade recommendation of 7th CPC. Convener Implementation Cell has fixed a meeting on 19th February, 2016 at 11.00 hrs. in the FRESCO MTG Room (168-D), North Block. Before this meeting we would like to hold an Internal Meeting at 5.00 pm on 18th February, 2016 in JCM Office, 13-C Ferozshah Road New Delhi to decide about common issues as well as Departmental issues. Hope all of you will make it convenient to attend above. 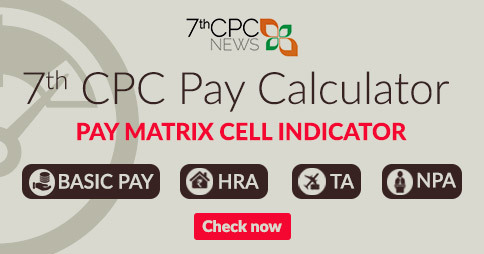 7th CPC recommendations and Charter of Demands of NJCA – Revision in the date of meeting -Reg. 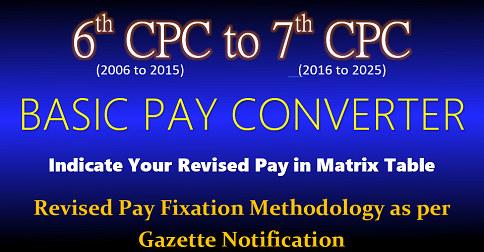 Subject : 7th CPC recommendations and Charter of Demands of NJCA-Revision in the date of meeting -Reg. In partial modification of this Office letter of even number dated 12.02.2016 on the above subject it is intimated that the said meeting with the representative of the National Joint Council of Action (NJCA) which was earlier scheduled on 17th February, 2016 at 3.00 P.M. will now be held on 19th February, 2016 at 11.00 AM in the FRESCO Meeting Room (168-D), Ministry of Finance, North Block, New Delhi. 2. You are again requested to invite all the constituents/representative of NJCA, including the representatives of all major Ministries/Departments in this meeting. Settle the issues raised by the NJCA on the recommendations of the 7 CPC sent to Cabinet Secretary vide letter dated 10th December 2015. 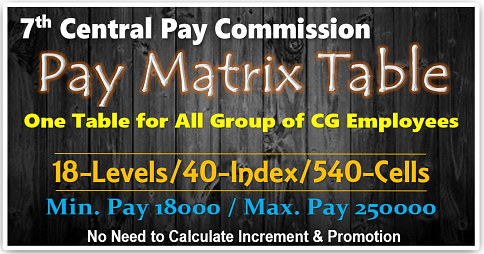 Remove the injustice done in the assignment of pay scales to technical/safety categories etc. in Railways& Defence, different categories in other Central Govt establishments by the 7 CPC. 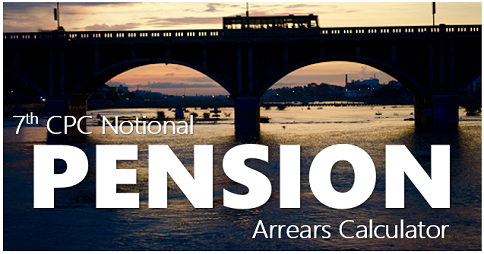 Scrap the PFRDA Act and NPS and grant Pension/family Pension to all CG employees under CCS (Pension) Rules, 1972 & Railways Pension Rules, 1993. No FDI in Railways & Defence; No corporatization of Defence Production Units and Postal Department. Fill up all vacant posts in the government departments, lift the ban on creation of posts; regularize the casual/contract workers. Remove ceiling on compassionate ground appointments. 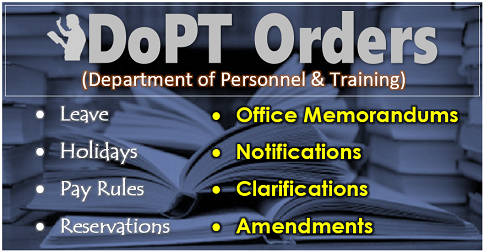 Extend the benefit of Bonus Act,1965 amendment on enhancement of payment ceiling to the adhoc Bonus/PLB of Central Government employees with effect from the Financial year 2014-15. Sir I am retired (TS Nk) of y group & qualifying service is 20 years & 8 months what would be my pension? 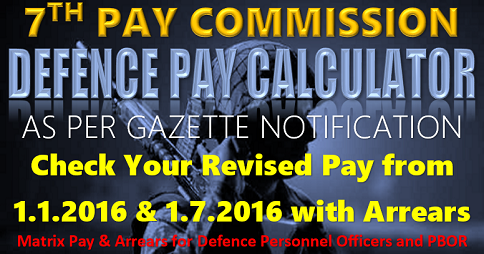 on 7 th pay commission. 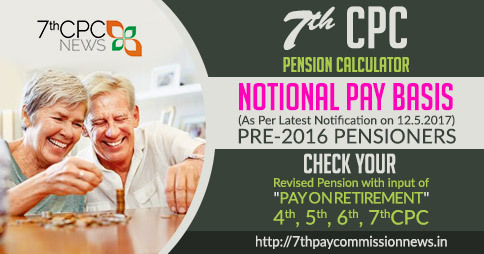 as per OROP my pension is fixed Rs 7170/- + (DR).